Dairy cooperative Dale Farm recently hosted three on-farm workshops and two evening meetings on the subject of improving silage quality to enhance feed efficiency. 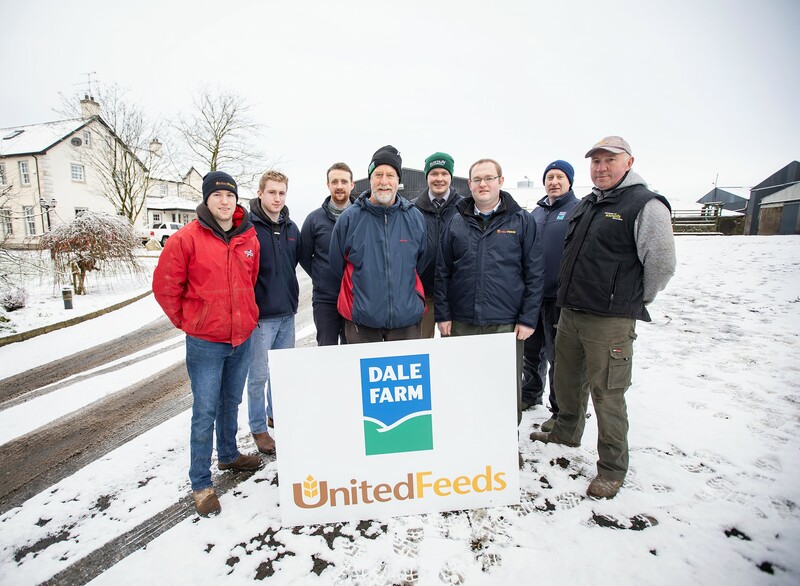 The aim of the events was to encourage farmers to take stock halfway through the winter-feeding season as to how their cows are performing on winter diets. 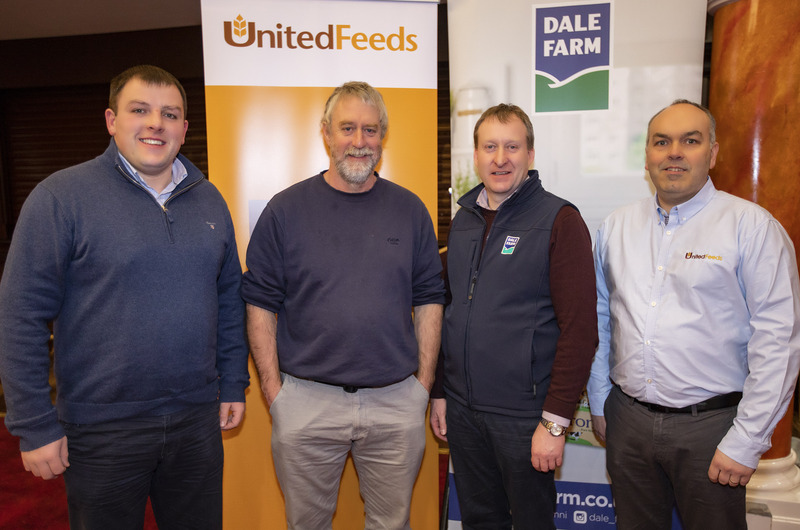 Over 200 farmers attended the events at which a United Feeds spokesperson gave an overview of silage qualities made in 2018 currently being fed, as well as the various factors which influence silage intake and feed efficiency. Dr Dave Davies of Silage Solutions Ltd then gave a practical demonstration looking at silage fermentation in the pit. A grassland and silage researcher with IGERS in Aberystwyth before setting up his own company in 2010, Dr Davies undertakes independent research into silage across the UK. He highlighted the importance of silo pit filling and compaction, silage additive choice and the potential wastage of silage when due attention to detail is not paid. The recent research carried out by the Agriculture and Horticulture Development Board (AHDB) on silage pit variability was the hot topic, with discussion around why farmers in GB are turning to multi cut silage systems. “We were delighted with the turnout of farmers from across Northern Ireland who attended our workshop events, held on our members’ farms. Host farmers included Ivor Broomfield from Keady; Stephen Brown from Beragh and William and Heather Patterson from Ballyclare. “Our aim was to help farmers prepare for the 2019 silage season, given that the slurry closed period was due to re-open on 1st February. We wanted to encourage farmers to measure and manage by undertaking soil sampling ahead of the spring season, to evaluate the nutrient content of soils in silage fields and develop a nutrient management plan for first cut silage, and also think about cutting date and ensiling techniques to improve the 2019 silage crop,” said Neville. “Our feed recording programme, available free of charge to Dale Farm suppliers, allows users to monitor their milk production against their feed inputs to establish a level of feed efficiency for their dairy herds. Enhancing feed efficiency ultimately depends on grass and silage quality. For more information about the Dale Farm margin over purchased feed recording programme, contact Chloe Skillen on 07831 467639 or email chloe.skillen@dalefarm.co.uk.